“Naruto” certainly retains many of kabuki’s trademark elements, the most recognizable being the mie, exaggerated poses that emphasize a particular emotion or character. There are several choreographed battle sequences, and those are set to the somewhat less kabuki-esque pyrotechnics, smoke machines, rock music and projection mapping. Being able to adapt is necessary for almost any traditional art to survive. 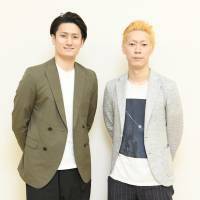 Minosuke and Hayato appeared in a kabuki based on the manga “One Piece” earlier this year, and with both “Naruto” and “One Piece” being popular titles worldwide, performing the show overseas is a possibility the actors and producers have considered. And what about those who love kabuki but know little about “Naruto”? 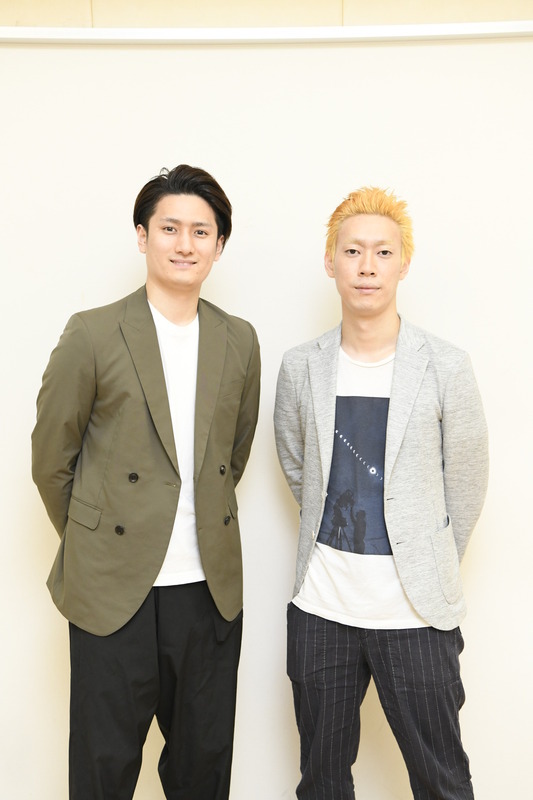 Minosuke says he hopes this show will help them become fans of the manga, as the script was written with many different kinds of viewers in mind. The show’s comic book origins didn’t seem to prevent discerning kabuki fans from attending the show on Aug. 5, however. It had all the trappings of a traditional kabuki performance, complete with an audience that would yell out the actors’ names after dramatic solos, a common form of praise in kabuki. Since kabuki aficionados seem to be on board, that leaves manga fans. Could “Naruto” be a gateway to a new world of performing arts? If so, what’s the best way for newcomers to get the full kabuki experience? Minosuke mulls the question over before comparing it to music. With “Naruto,” Hayato stresses how appealing a mix of modern pop culture and traditional art can be. “Naruto” runs through Aug. 27 at Shinbashi Enbujo in Chuo Ward, Tokyo. Matinees begin at 11 a.m., evening shows begin at 4:30 p.m. There will be no performances on Aug. 15. For more information, visit www.naruto-kabuki.com/english.